Notice milk has 3 inches of cream at top! We have some A2A2 dairy products available for the dairy sensitive people. 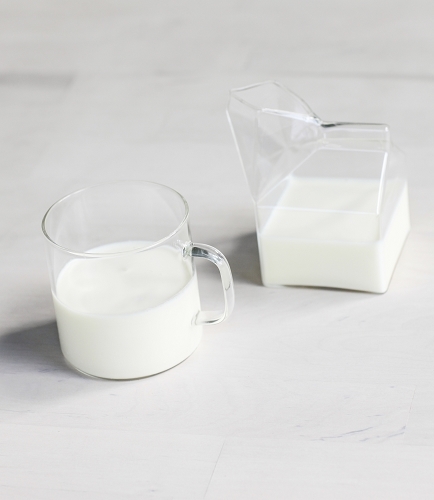 There has been research done which shows that A2A2 milk is more beneficial and nutrition could be enhanced.The milk has a delicious sweet flavor to it. Our family's favorite milk! It is so creamy and fresh. And it has a natural sweetness. Everytime we drink it we feel healthier. And we feel good supporting farmers who provide us with this best quality food...!!! This raw milk is MUCH better than the one I was previously buying from a local farmers market near where I live. 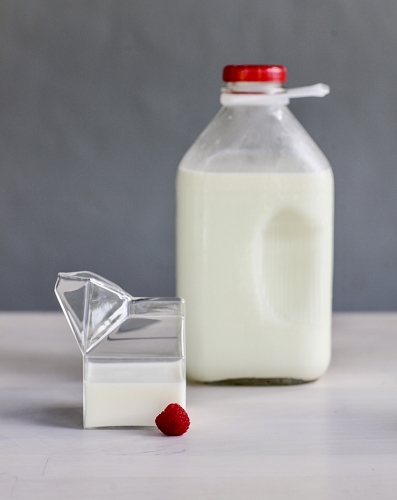 This raw milk is 100% grass fed unlike the majority of raw milk out there and I really like the glass containers! 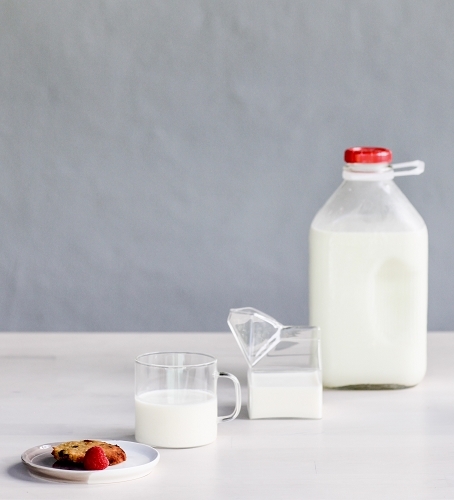 grass fed milk and glass containers, can't get better than that! Amazing taste and texture. Also makes a great post workout drink,it brings my energy levels back up after an intense training session. Made gains in strength from this. This milk is really good! The organic milk from the supermarket has a strange taste, but this just tastes like fresh and delicious...milk! My kids love it, too.